Proceeds from the sale will benefit the Cherry Hill Public Library. 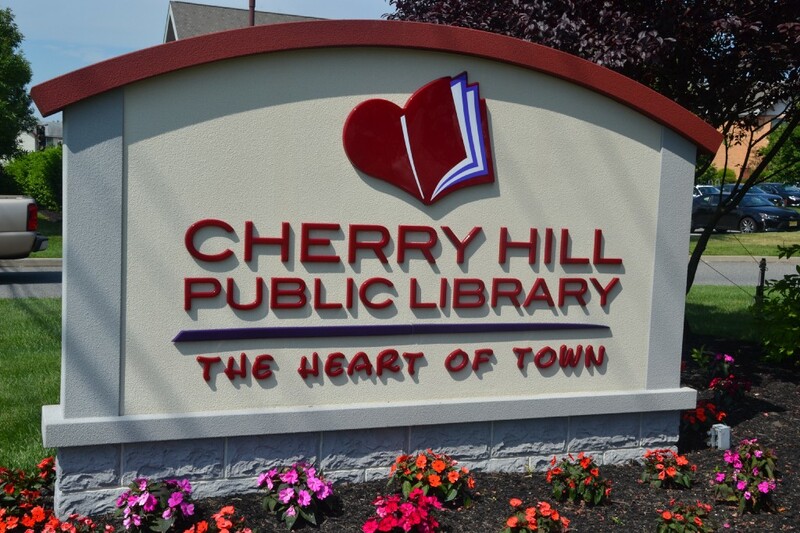 Residents can shop for high quality jewelry and accessories at the Cherry Hill Public Library this upcoming weekend. The library will hold its Gently Used Jewelry and Accessory Sale on Saturday, May 6, from 10 a.m. to 1 p.m. The sale will take place in the Joyce Alexander Walker Multicultural Room on the lower level of the library. Shoppers will be able to browse through jewelry, including bracelets, earrings, necklaces and rings. There will also be accessories such as scarves, handbags and ties. All of these high quality, previously owned items will be available at prices rarely seen anywhere else. All of the purchases will benefit the Cherry Hill Public Library. Visit www.chplnj.org/ for more information.